My job at GSMArena is getting to the office early in the morning, usually before sunrise, to cover the latest news, leaks and rumors. Ive been following design trends from their development stage all the way to the final products. 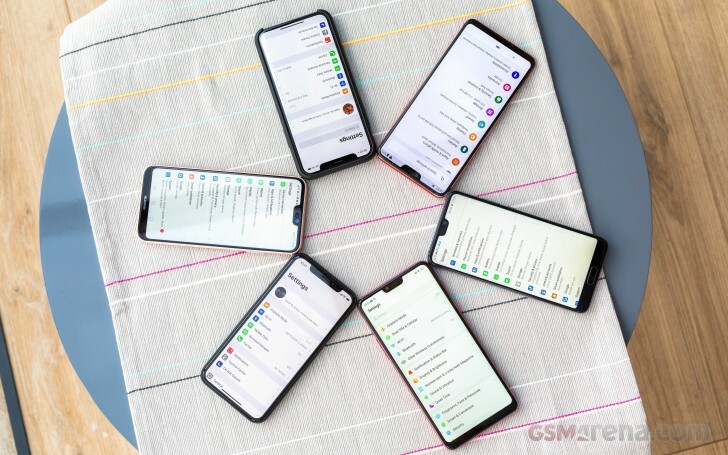 One of the sadder solutions among smartphone manufacturers is the notch, introduced by Apple and the iPhone X back in 2017. I never got the hate it received as the cutout was just bound to happen. The notch eventually got smaller by the middle of 2018, when we saw the Oppo F9 with the new fashionable waterdrop notch, but by the end of 2018 we already have a hole in the display for the selfie camera, making the whole notch debate pointless. Back in July I made the point selfie shooter are the main reason we can have the desired all-screen front panels. And I still stand by this opinion, but with a disclaimer. Phones are getting prettier and bigger, and the punch hole camera is a key step to the 100% STB ratio. 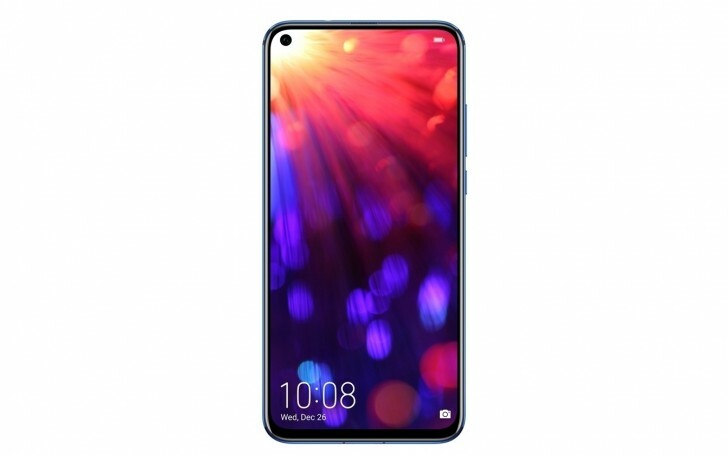 Honor View 20, Huawei nova 4, Samsung Galaxy A8s are here with a cutout in the display for the camera. 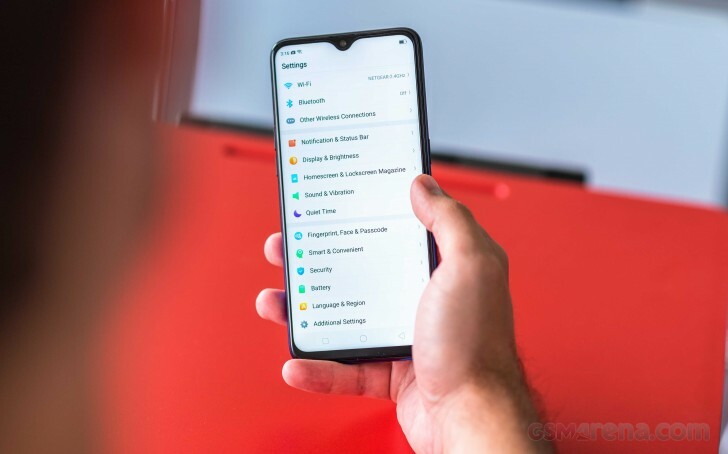 While it looks less obtrusive, you actually lose roughly the same amount of space like as you would with a notch. And its okay. We have to endure this stage of technological advancement where a piece of the front panel is not fully usable because today the display comes with a cutout, but tomorrow the panel will turn off several pixels when the camera is powered on, and the shooter will simply peek from underneath. While Im not saying the iPhone X is pretty, I dont think its ugly either. Just like the camera, the IR sensor for Face ID also needs time to make its way under the AMOLED. The LED notification light is becoming obsolete thanks to the Always-On Display feature and the proximity sensor and earpiece are already well hidden in the frames. One way or another, everything will go below the panel and the notch debate that plagued forums and comment sections will look even stupider in the future. Remember, the Xiaomi Mi Mix does not even have an earpiece in the first place, it used a piezoelectric screen that converts electric energy to sound waves. Before the in-screen camera hole becomes the standard in 2019, I want to ask everyone to embrace it. We need this ugly duckling in order to have a beautiful swan in the future. Otherwise, we would be stuck in the past with our basic technologies and we would have to settle for around 80% screen-to-body ratio like some cavemen. After all, the future is bright and bezelless phones are right around the corner.